Welcome to The Passage Apartments in wonderful Henderson, NV. Enjoy all that city life has to offer, with fine dining, entertainment, and exquisite shopping only a short walk or drive away. The famous Las Vegas Strip is a short 20-minute drive from us and McCarran International Airport is only ten minutes away. Local schools and parks are just around the corner along with easy access to Interstate 515, 215, and 95. If location and convenience are important for your lifestyle, you’ve come to the right place. The Passage Apartments is delighted to provide several expansive floor plans with one, two, and three bedrooms. Our Phase I homes feature gourmet kitchens with upgraded appliances, vaulted or 9-foot ceilings, and ceramic tile kitchen, entry, and bathrooms. 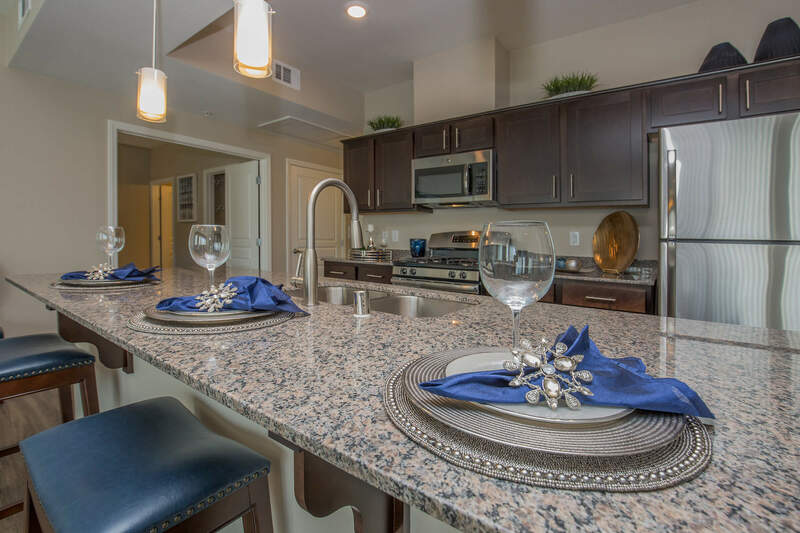 Phase II apartments offer deluxe kitchens with stainless steel appliances, granite countertops, plank-style flooring, and a tank-less water heater. Our brand new townhomes include an attached two-car garage and designer kitchen backsplash. 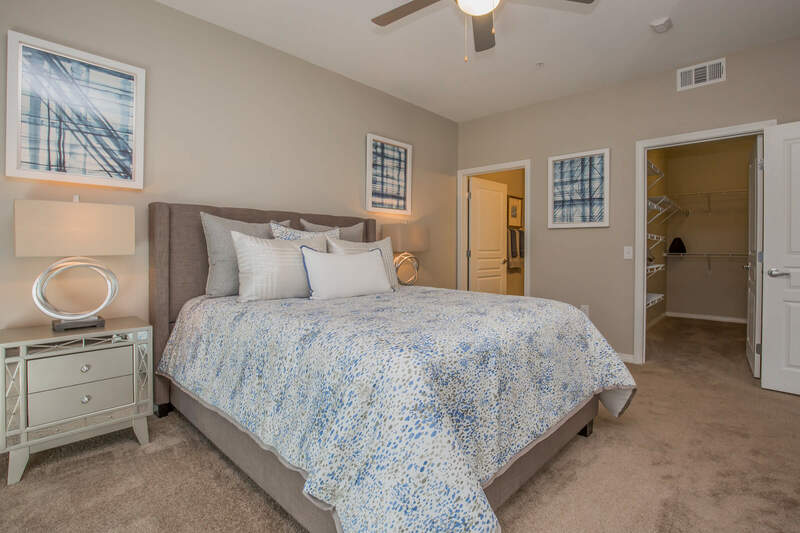 All of our amazing homes feature spacious walk-in closets, full-size washer and dryer, ceiling fans, an intrusion alarm, and a personal patio or balcony. 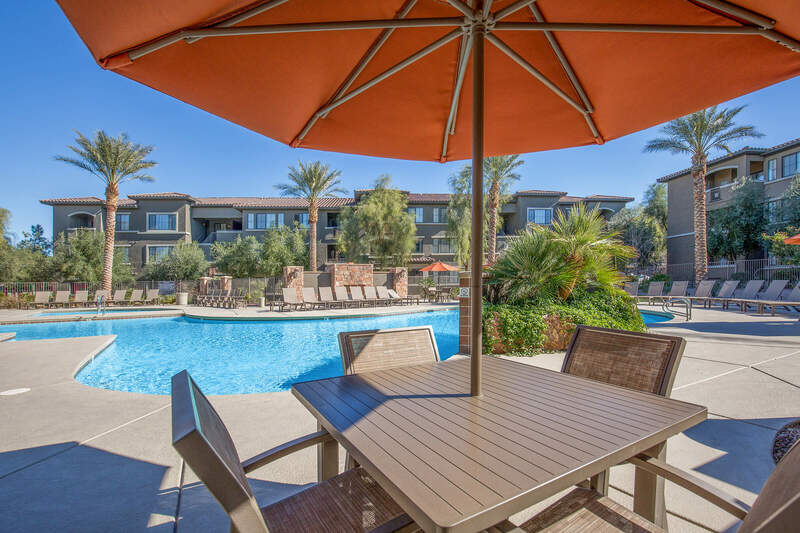 Our residents enjoy some of the best community amenities available in apartment home living. Come enjoy our resort-style outdoor oasis including two hydrotherapy spas, private poolside cabanas, fireside lounge, and wet bar all with WiFi availability, and two resort-style pools, one of which is seasonally heated. The Passage Apartments also offers a Bocce Ball court, bag toss area, barbecue and picnic plazas, and 24-hour state-of-the-art exercise facility featuring Life Fitness cardio equipment, multi-station weight machines, and free weights. Come by our gated community today and find your new home. 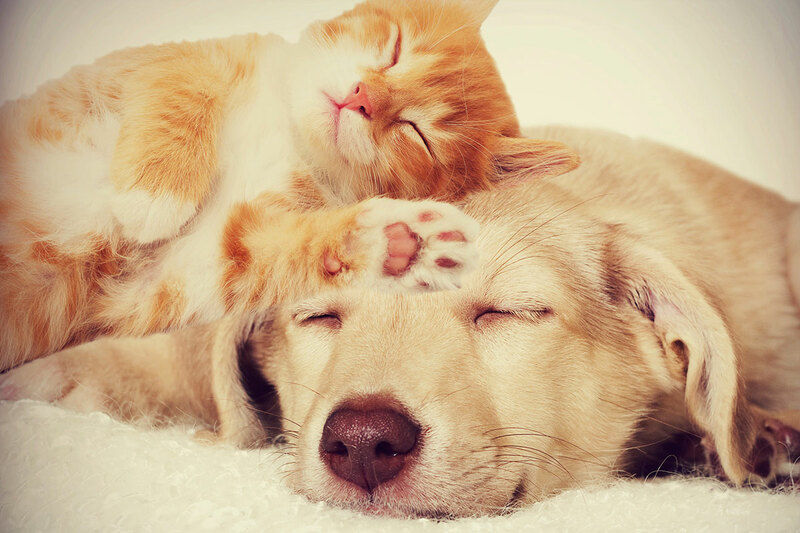 As one of the few pet friendly communities, we proudly allow cats and dogs here at The Passage Apartments. Now your pet has the opportunity to relax by your side and enjoy the comforts of your apartment home.